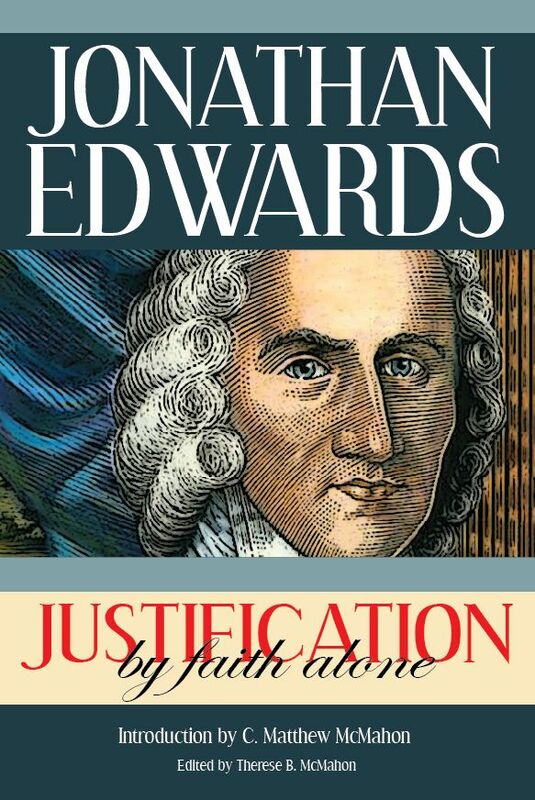 Edwards teaches that there must be some Word of God. But how unreasonable is it to suppose that He should be a King and never say anything to His subjects…. be a King and never tell them what His will or what His commands are, that His subjects may obey Him. We should not know what way of worship would please Him… whether to pray to Him or to sing or to keep the Sabbath, or be baptized, or come to sacrament, or what else we shall do. ’Tis certain God has made us for another world…. Men but a little while here. In what He will save….Whether He will forgive great sins. Where shall we find one to be our Savior that will stand for us …. if the Word of God don’t tell us? Know nothing how the world was made…. how man was made. Some think [by] offering their own children…. Tells how God made the world…. made men…. how men became wicked. And God, to show that the Word he wrote was His word…. He told His Disciples to write down what He said…. enabled them to do great miracles. That there was such a man as Christ…. that great miracles [were wrought] even His enemies own: none deny it. The Scriptures of the New Testament foretell a great many things…. all came to pass. The Jews should become a distinct nation…. that the Pope shall arise…. many turn Papists…. just as it is. 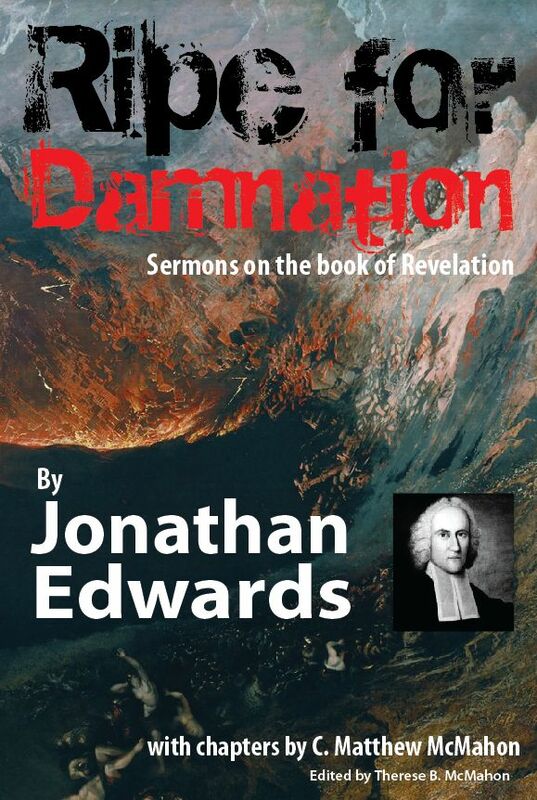 It could not be altered since, because it was scattered about a great many nations all over the world…. which have had it ever since. The Scripture has all along been among people that have been against one another in their OPINIONS…. could not agree to alter it…. if one altered the other would find it out. All the greatest nations of the world…. … Great opposition: the Devil and wicked men make against it. When it first came abroad in the world all the wicked set themselves against it… kings … armies… [Christians] put to cruel deaths … yet it PREVAILED… overcame all the greatest and strongest nations. It must be made by wicked men or good men… Wicked men would not make it. Good men could not. No word so powerful to the Bible. Better they are the more they love it… the more they are convinced that it is the Word of God. The more wicked men [are] the more they are AGAINST IT. God knows… God cannot lie… God is very angry for sin. And you think with yourself that you are not able to read it…. See and think about it. All that you know is only what others tell you… see nothing with your own eyes. This will be the way to be kept from the Devil… Devil can’t bear [the Bible.] Kept from Hell. To be happy for ever. You that can read should often read… meditate… pray that God would enlighten you. This is the GREAT LIGHT God has given to the world. To make use of this is the way to walk in the Light… to have our souls filled with Light. If we neglect this we shall walk in darkness. We should value this more than the light of the sun. We see the light of the sun does a great deal of good… gives light… pleasant to see… ’tis comfortable… it gives life. So Scripture gives light… gives life. God has often made it a means of great good. Conversion of many souls. Great joy of many. Many have been comforted in affliction… in death.